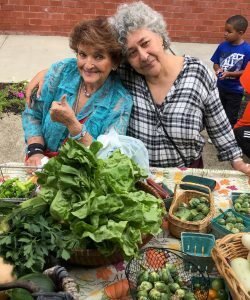 Partners for Health Foundation has launched its 5th Annual Holiday Matching Grants campaign to benefit local soup kitchens, food pantries and organizations working to address and prevent both hunger and homelessness. The Foundation will award up to $275,000 in matching funds for donations that are made by December 31, 2018. Contributions made directly to the following organizations will be eligible for a $1 for $1 match by the Foundation: A Lot to Grow, City Green, HOMECorp, Human Needs Food Pantry, Interfaith Hospitality Network, MESH (Montclair Emergency Services for the Homeless), Montclair Community Farms, Nutley Family Service Bureau, Saint Peter’s Haven Healthy Food Pantry & Family Shelter in Clifton, The Salvation Army and Toni’s Kitchen. Contributions to support organizations working to address hunger and homelessness will be eligible for a $1 to $1 match from Partners for Health Foundation. 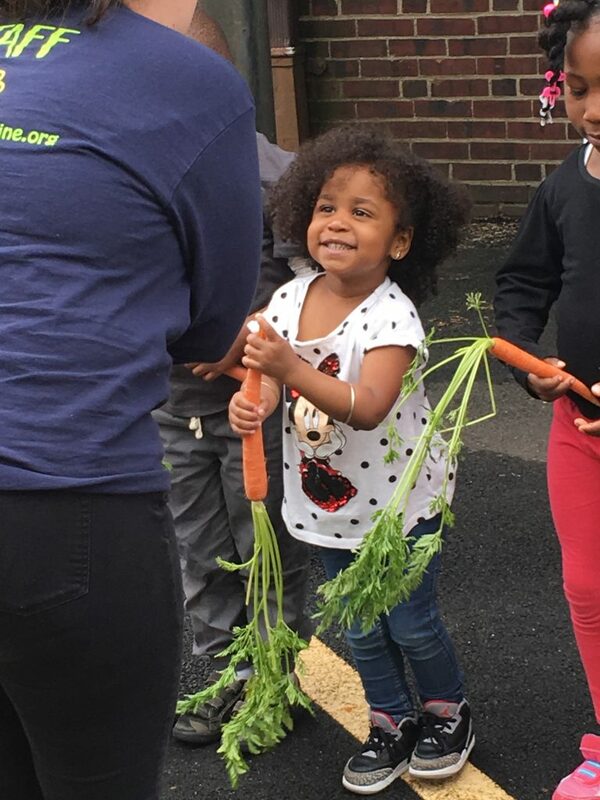 Nutrition education for pre-school children is among the initiatives that benefit from community donations.